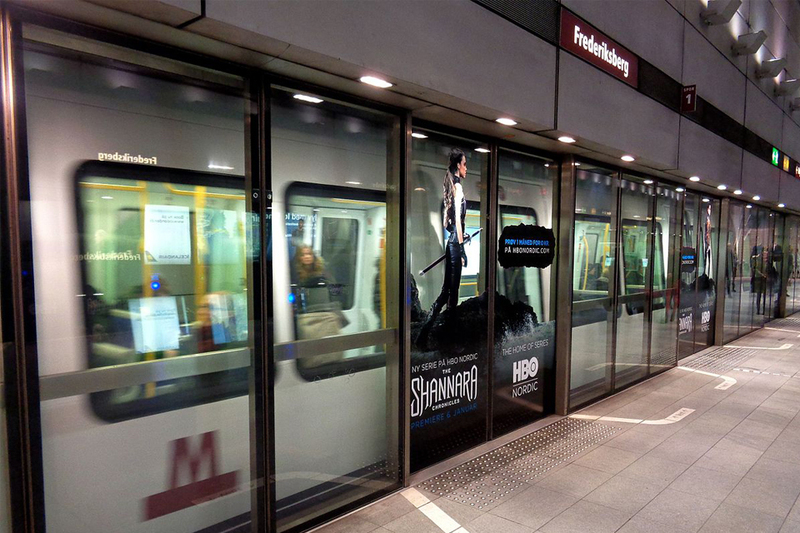 The metro line in Frederiksberg covers four stops – Forum, Frederiksberg Center, Fasanvej (Solbjerg) and Lindevang. Taking the metro at Norreport for example will only take you around 2 minutes to get to Forum station. There are 4 non-stop bus lines driving through Frederiksberg – 2A, 3A, 8A and 9A, which can be caught easily in the centre and the Greater Copenhagen area. Besides these Frederiksberg has 3 bus lines driving around in the city, these are 26, 72 and 74. 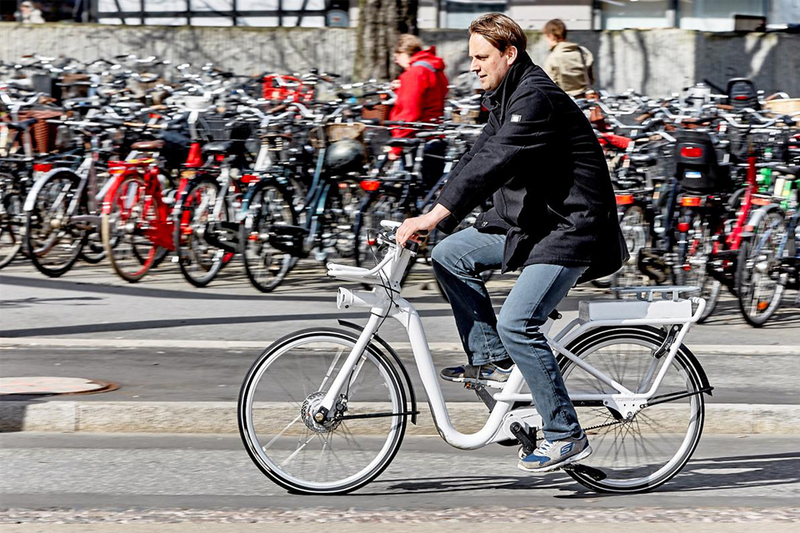 Use the city bikes placed all around Frederiksberg and Copenhagen. It is easy to rent them and drop them at the next bike station. When riding the city bike you can choose to follow the “Green Path” and explore the city’s green side from a new angle. 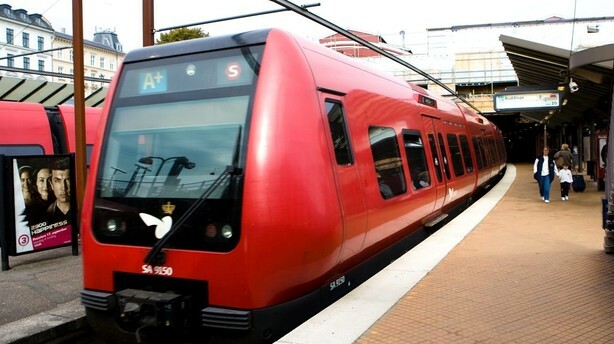 Jump on one of the local trains driving in Copenhagen and around to reach Frederiksberg quick and easy covering the stops of Peter Bangs Vej station and Flintholm station. 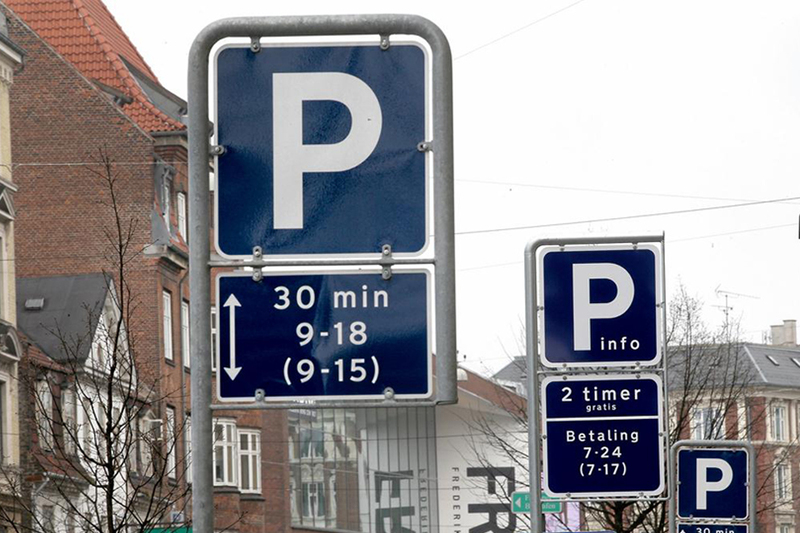 When it comes to parking your car, Frederiksberg offers 2 hours free parking between Monday and Friday (7:00-24:00) and on Saturday (7:00-17:00). Remember to use the P-clock! On Sundays and holidays cars can be parked gratis. If you need more than 2 hours it is easy to purchase parking tickets via your mobile, at the parking ticket machines, in many shops or on the website of the municipality.